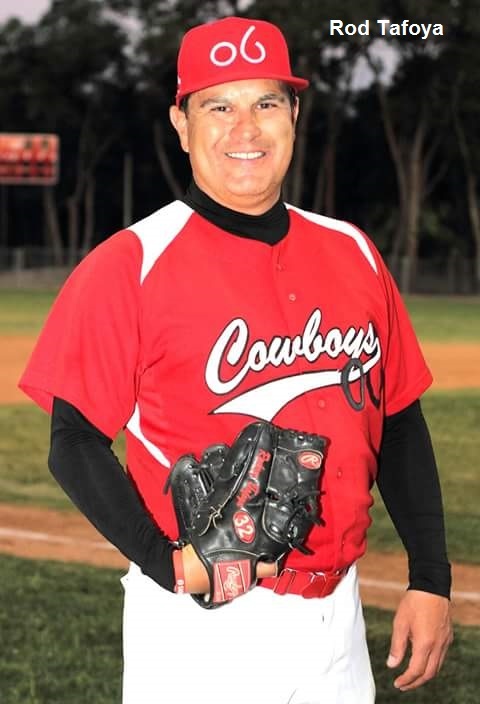 MSBL veteran pitcher Rod Tafoya from the Albuquerque MSBL was signed two weeks ago by the Alpine Cowboys of the Pecos League of Professional Baseball Clubs. He recently joined the team in Garden City, Kansas to throw against the Garden City Wind. At age 54 Rod became the oldest pitcher to every throw a league game in the history of the league. In Rod’s 4.2 innings of work he only surrendered seven hits and one earned run and ended the night with a no decision and a 1.93 ERA. 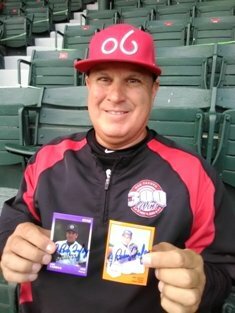 This experience is coupled with his 8-0 start in the 2018 season of the Albuquerque MSBL with 49 K’s in 47 innings and a 1.31 ERA. Rod can always be found roaming the MSBL national tournament fields throughout the year.